Shropshire is a beautiful county and Eugene has had the privilege of being hired as a pianist for many weddings and events in the area. The county has many lovely venues ranging from castles such as the one in Shrewsbury to golf clubs and luxury hotels such as Hadley Park House in Telford. A wide choice of venues is available to anyone wishing to arrange an event or party in the area. Jazz and swing are the genres that Eugene specialises in. Music made popular by Ella Fitzgerald, Nat King Cole, Frank Sinatra and other great singers of the past. Eugene’s personal style of playing developed through listening to Oscar Peterson, Erroll Garner, George Shearing, Teddy Wilson and other keyboard greats. Most of the time Eugene is booked in the Shropshire area for weddings. This means that he has to be very versatile so that he can provide music that is suitable for every part of the day. Besides jazz his repertoire includes pop, rock, latin, classical, ragtime, blues and even sing-along. There has been a recent trend to book Eugene as a sing-along pianist for Cockney themed events. Originally this was around London and the Home Counties area, but gradually it started to spread as far as Shropshire and beyond. 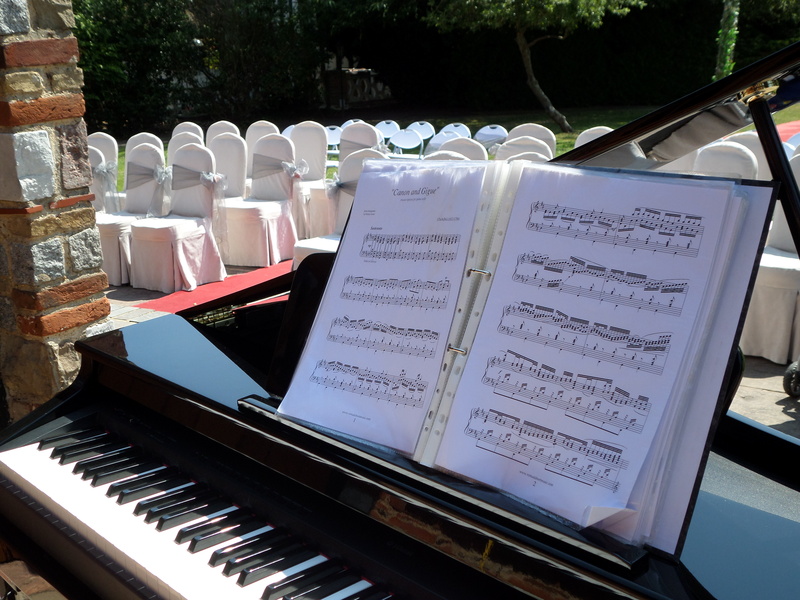 Sometimes a sing-song is required for quite formal events and even some weddings. If you book Eugene as a sing-along pianist he will provide all the song sheets. He will also arrive in authentic Cockney dress including bowler hat, waistcoat, grandad shirt, Albert chain and pocket watch, red neckerchief etc. Most of Eugene’s work in Shropshire has been as a solo pianist. However he can provide a duo, trio, quartet or a five piece jazz band consisting of piano, bass, drums, vocals and sax. 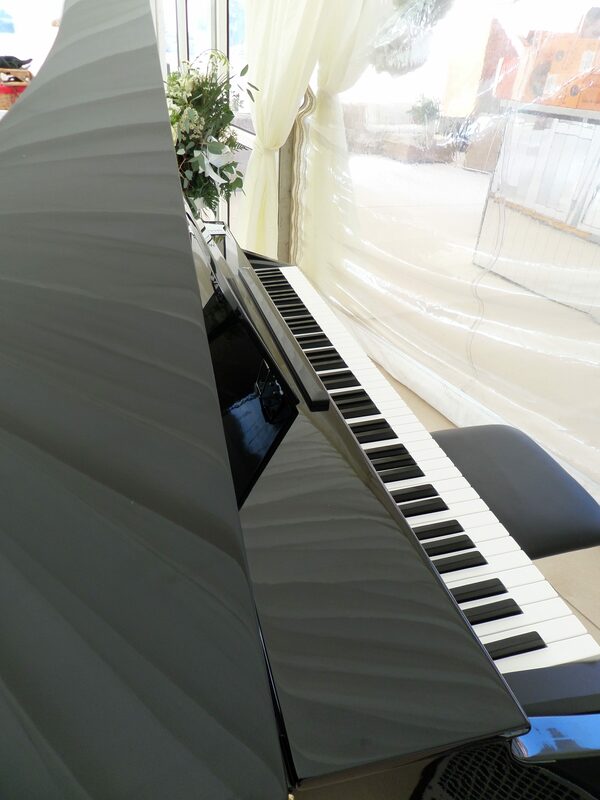 Eugene always uses musicians of the highest calibre so that you can rest assured that the music will be perfect for your event. You will find that the music has a feel good quality, whether you book Eugene as a soloist or the full jazz band. This quality makes the music sit comfortably in any situation adding sparkle to your event without drowning conversation.